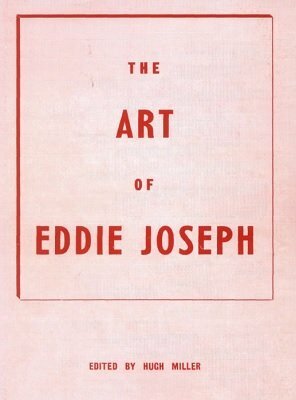 "I consider Eddie Joseph one of the magical geniuses of this age." - John Braun (editor of the Linking Ring . Eddie Joseph had a remarkable ability to create stunning magic tricks. Perhaps one of his most well-known creations is Premonition . In this collection prepared by Hugh Miller you will find many more of Eddie Joseph's wonderful magic creations. 1st edition 1978, 349 pages; 1st digital edition 2015, 206 pages.